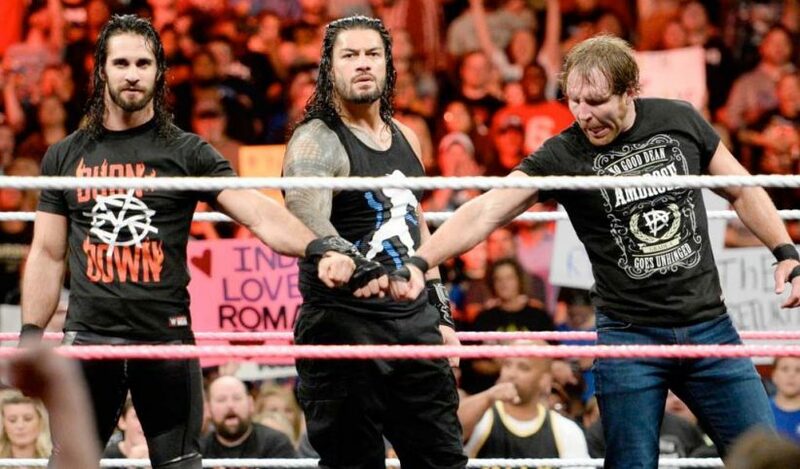 After Raw went off the air, Seth Rollins and Roman Reigns bid farewell to their former tag team partner Dean Ambrose. 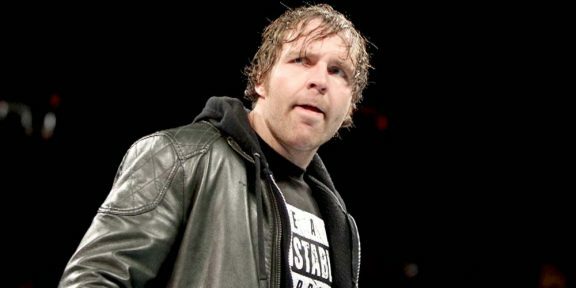 Ambrose had his last “match,” or should we say brawl, on Raw last night and was left laying on the stage after Bobby Lashley sent him through the announce table. Rollins told the crowd that he knows Brooklyn has some partying left in them and said that Dean Ambrose deserves a proper send-off. Changed in his proper clothes, Ambrose came out to one final big pop from the crowd. Seth put over Ambrose for a lot of things that he has done for him and told him to loves him. 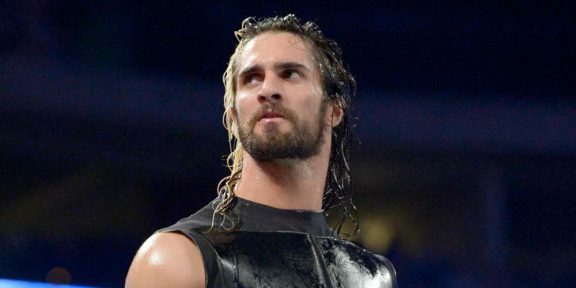 “I wanted to tell you I love you and thank you,” Rollins said. Ambrose said he loves the Barclays Center and listed The Shield’s accomplishments at the Barclays but said that what makes the building is the fans and there are no other fans in the world like WWE fans. The fans chanted “Thank you Dean” as Reigns, Rollins, and Ambrose wrapped up the night with one final Shield fist bump.